Switzerland is a comfortable and safe country to drive in. It is a combination of well-built roads and beautiful scenery because of the Alps. There are some challenging alpines roads but that is part of the fun. Do note that roads are heavily regulated in Switzerland and you have to drive according to the legal speed limits and definitely no drink driving. You do not want to get on the wrong side of the law with the Swiss. Driving on the Left or Right. In Switzerland, you drive on the Right Side of the road. The driver sit on the left side of the cockpit. You will need to Cross traffic at a junction when Turning Left. The road conditions in Switzerland is superb. The roads are well built and smooth. Roads are generally not very crowded except in major cities such as Zurich. Traffic jams are a rarity in Switzerland. I had not encounter any traffic jams in the fortnight that I spent driving all around Switzerland. There is very little delays. Do take note of road closures as many mountain passes may be closed during the winter months and when heavy snow occurs. The Swiss make use of roundabouts to regulate traffic in junctions, hence there is very little delay at traffic junctions. Saving both time and fuel. 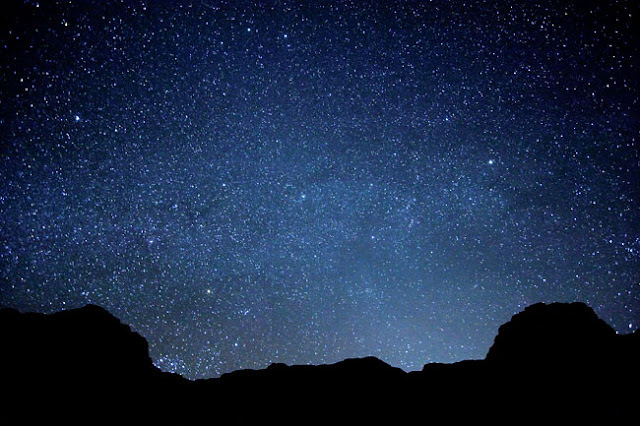 Lights are to be turned on at all times. Do not drive barefooted or in flip flops. You will be in serious trouble if an accident occur while you are driving with improper shoes. On narrow mountain roads, uphill traffic has the right of way. Unless the vehicle moving downhill is an emergency vehicle such as ambulances, fire engines. In towns such as Zermatt, cars are not allowed. 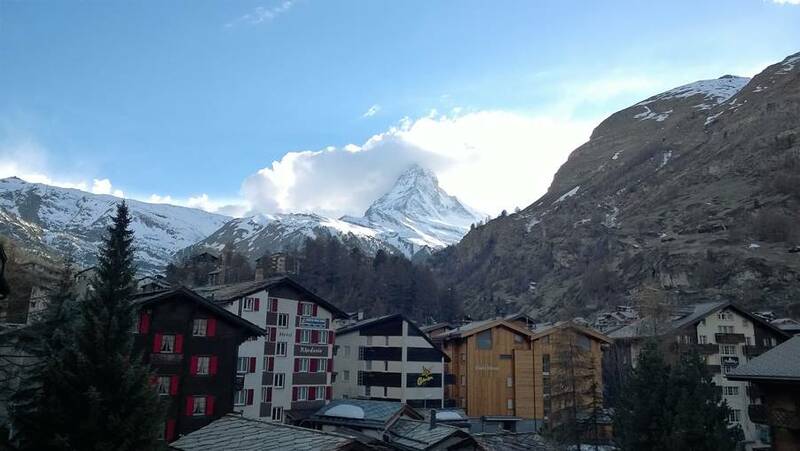 You will need to park your car at the town Täsch and take the Zermatt Shuttle Train to get to Zermatt. To save time and effort when crossing mountains, Car trains are often available for drivers to use. Basically, you drive to a train station and drive onboard a train, the train then takes you and your car across mountains via tunnels or mountain tracks, allowing you to arrive at the destination at a far shorter time than driving. However, the cost of using these car trains are steep. They range from 20 CHF to 150 CHF per way. During my time there, I did not make use of the Autoverlads as I was on holiday and am in no hurry to get from one place to another. I used the money saved for meals instead. Prices of goods and services in Switzerland is absurdly high. You will want to save your money as much as possible. 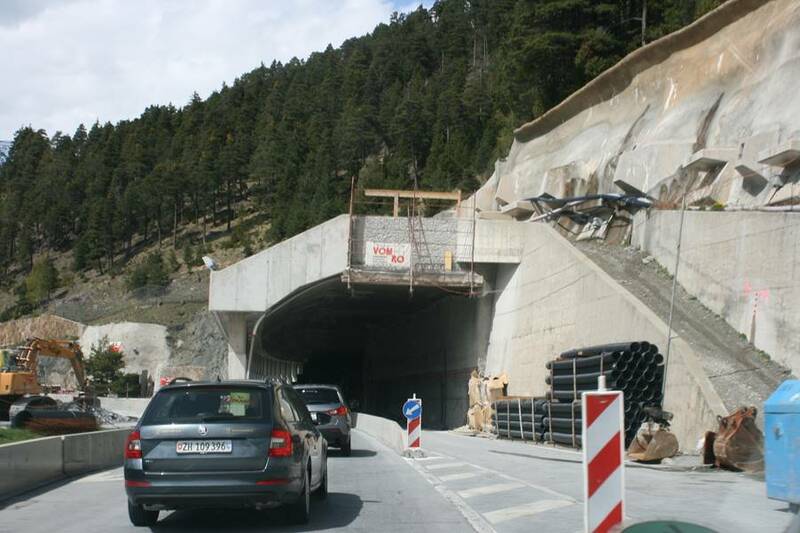 There is no toll roads in Switzerland except when using the Great Saint Bernard Tunnel. 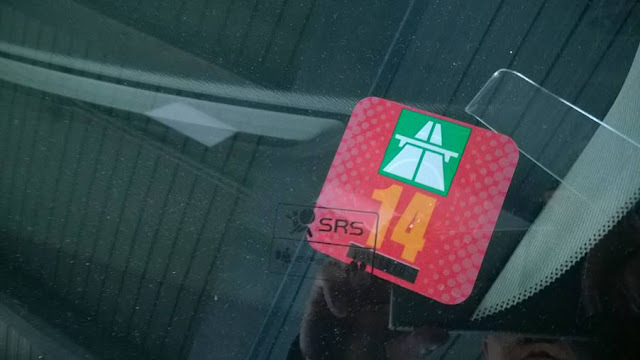 However, for foreign vehicles, it is necessary to purchase a "Autobahnvignette" costing 40 CHF and paste it on the windscreen. 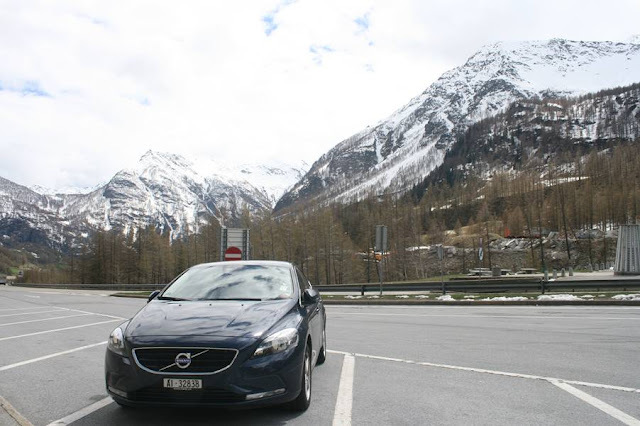 The vignette is valid for a year and is available to be purchased from petrol stations at the borders just outside Switzerland or at the customs entry points. It is to allow your vehicle to use the highways (autobahns/autostradas/autoroutes) in Switzerland. 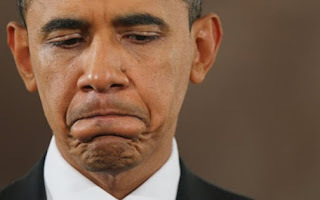 I would advise one to purchase the vignette even if you think you will not be using the highways. It is often hard to distinguish a highway from a wider secondary road. The fine for not having a vignette is steep. It is not worth taking the risk. If you are renting a vehicle in Switzerland, most likely the vignette is already purchased but do double check with the rental company. Swiss fuel prices is average in Europe. At the time of writing, Petrol unleaded is at 1.319 €/L, Diesel is at 1.36 €/L. If you are near Austria, it will be far better to refuel your tank there before entering Switzerland . In Austria, the price of Petrol unleaded is at 1.17 €/L, Diesel is at 1.09 €/L. 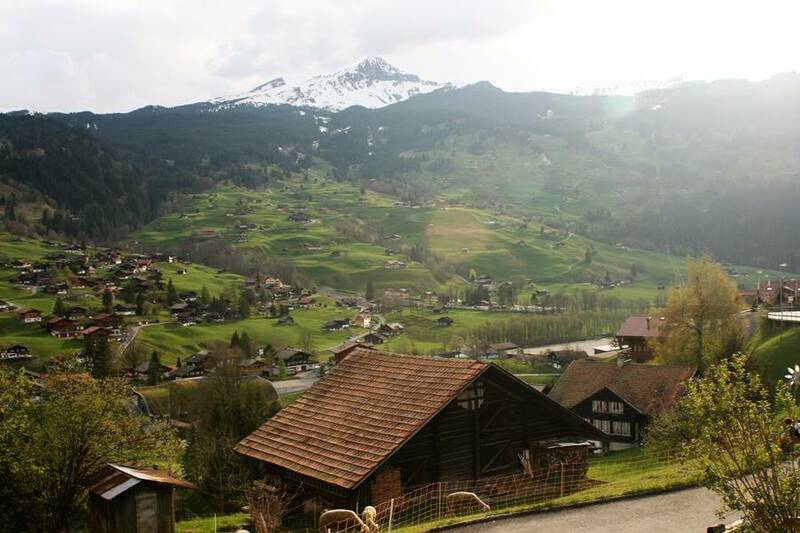 As it was Spring when I drove in Switzerland, the weather was mild and largely predictable unlike in Germany. I did not encounter particularly rough weather there. Do note that snow and rain will occur at higher elevations, so do use all weather tyres when ascending mountains. If necessary, snow chains will need to be fitted. The above is written based on my limited experience driving (a fortnight) all round Switzerland. Please feel free to comment or correct if you have witness otherwise.